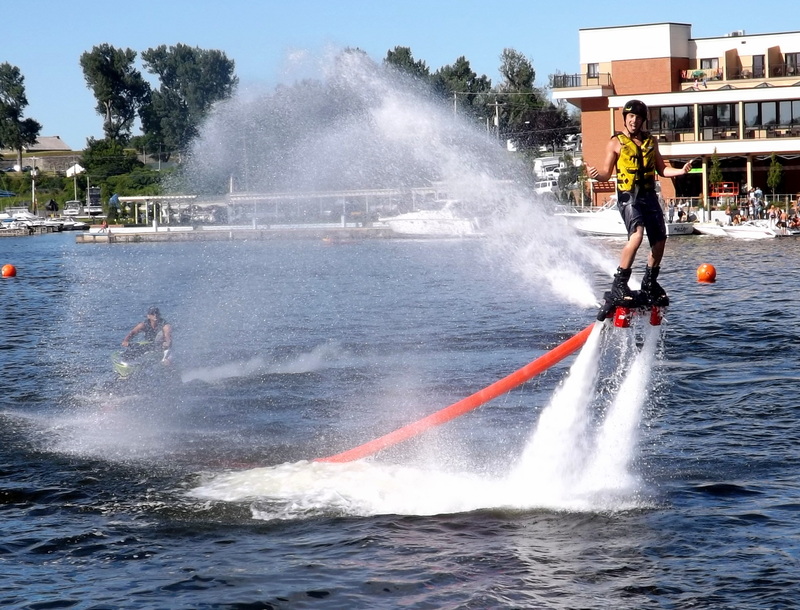 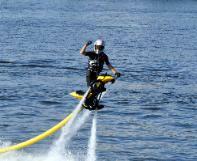 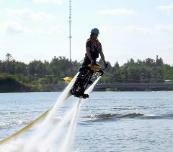 Jetovator and other jet pack water hose devices. 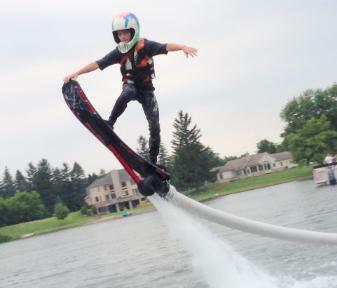 different types of activities on the water at a reasonable cost. 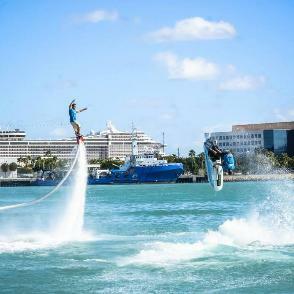 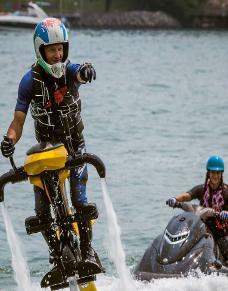 aboard a Flyboard towed behind a waverunner by Jason Burns. 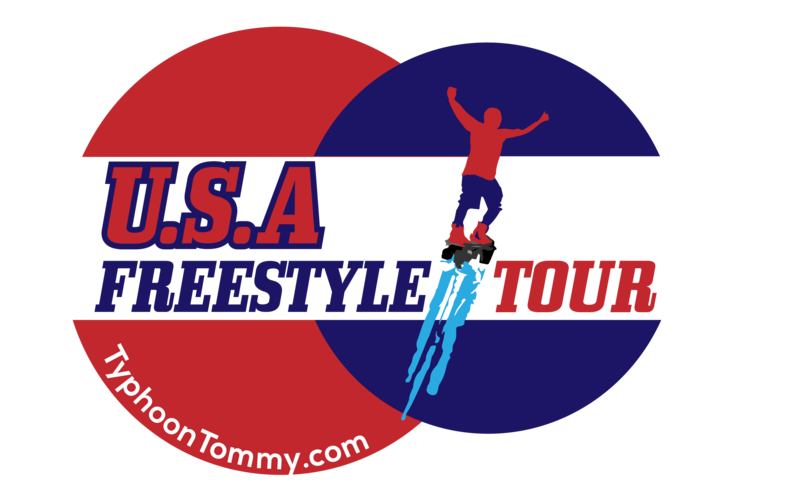 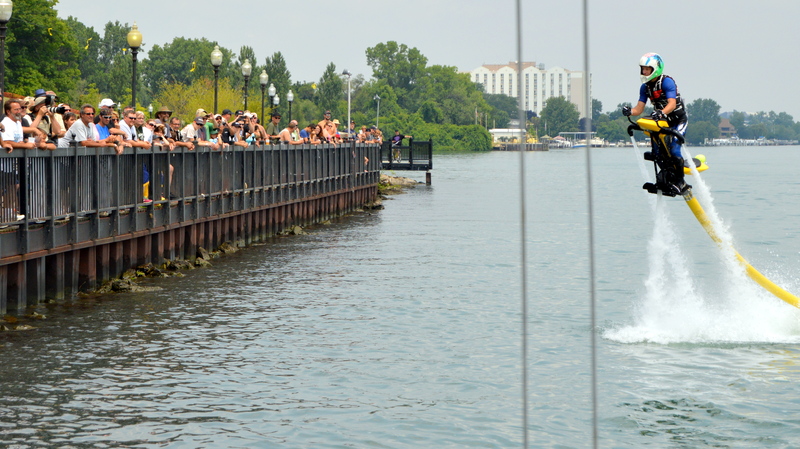 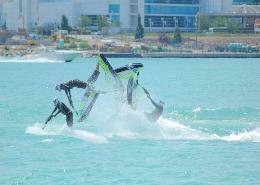 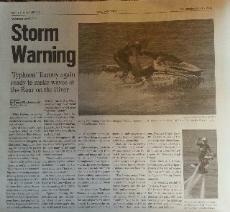 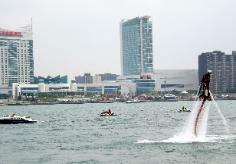 All pictures from Hydroflight Typhoon Tommy events and interview with Fox4 Detroit. 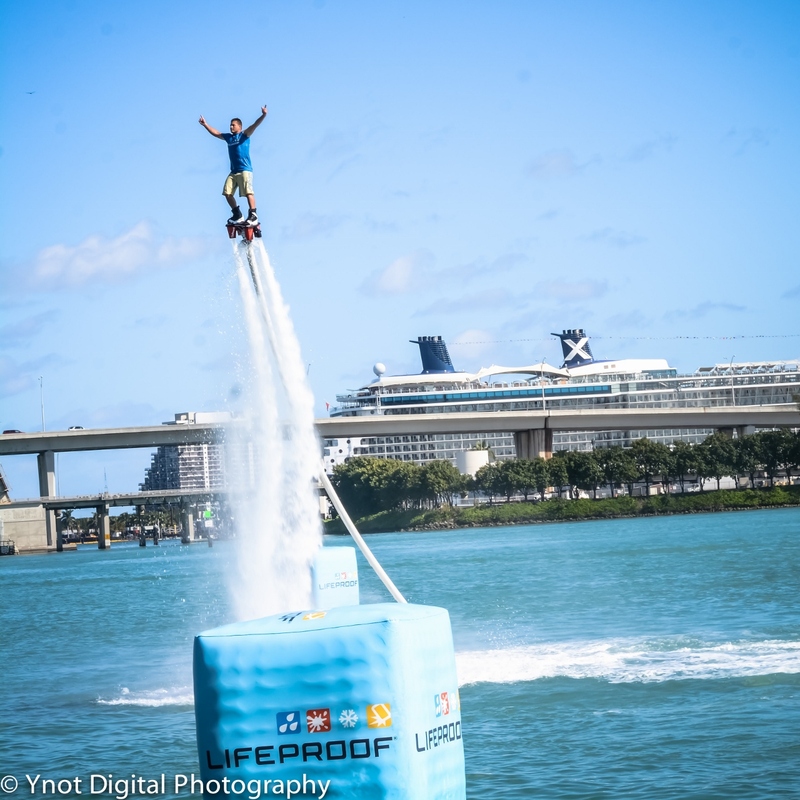 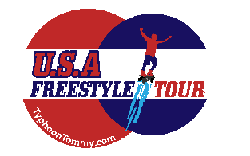 Wodapalooza Fitness Festival LifeProof phone case from Flyboard from Typhoon Tommy on Vimeo.